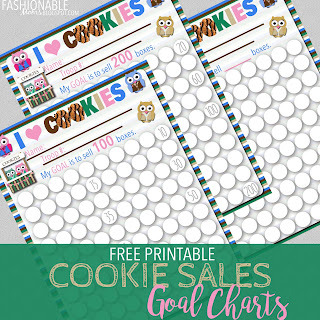 My Fashionable Designs: Free Printable: Owl Cookie Sales Goal Poster! 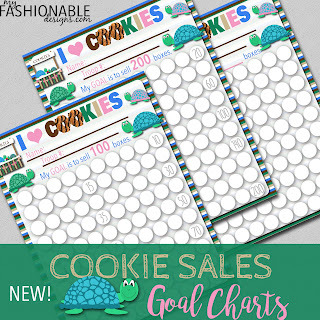 I thought it was time to update one of my most popular printables here on my blog....the cookie sales goal poster!!! Here is a new version! 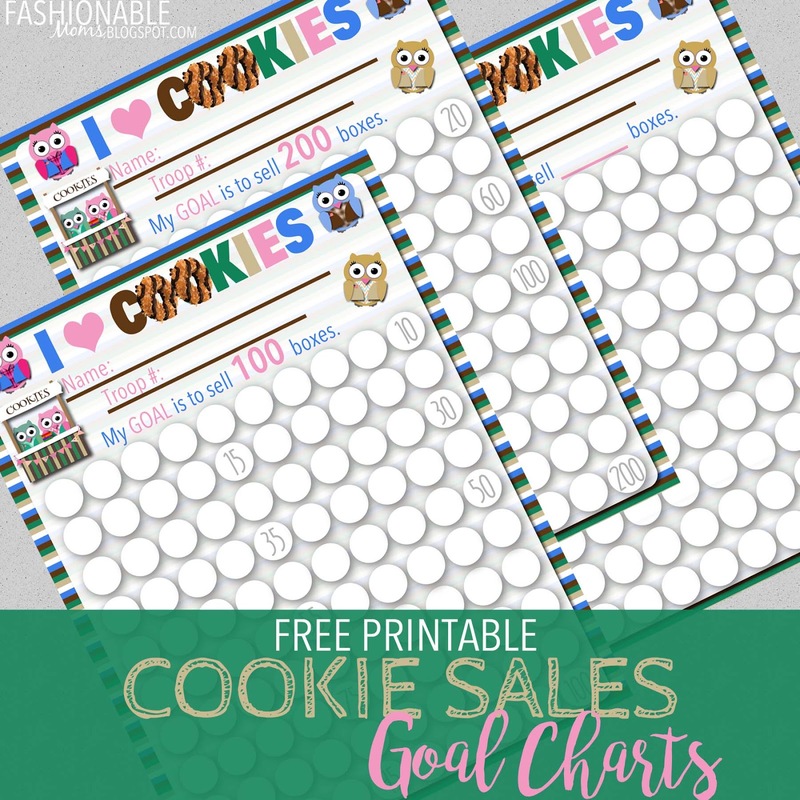 There are 100 circles on the page, so if your goal is greater than 100, you will have to make each circle represent more than one box (I know....kinda obvious😉). 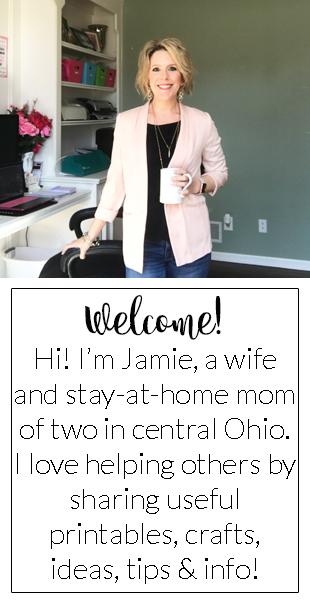 The turtle printable is exactly what I was looking for! Thank you!